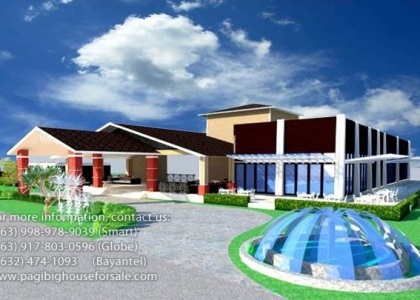 Parc Royal Felicity is an elegant 2-storey Pagibig single attached for sale along Advincula Avenue, Barangay Alapan 2A, Imus Cavite that has 1 toilet, 1 car-garage and provision for 2 bedrooms. 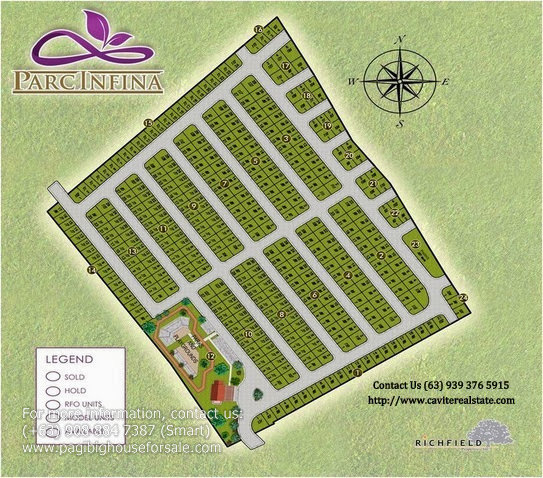 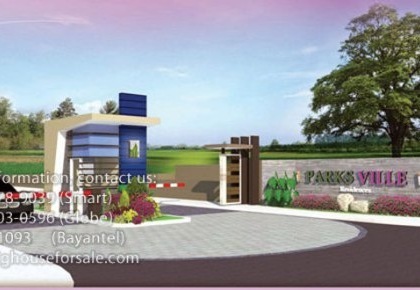 If you are looking for a cheap yet quality single attached with Pagibig financing, then Parc Royal Felicity is it. 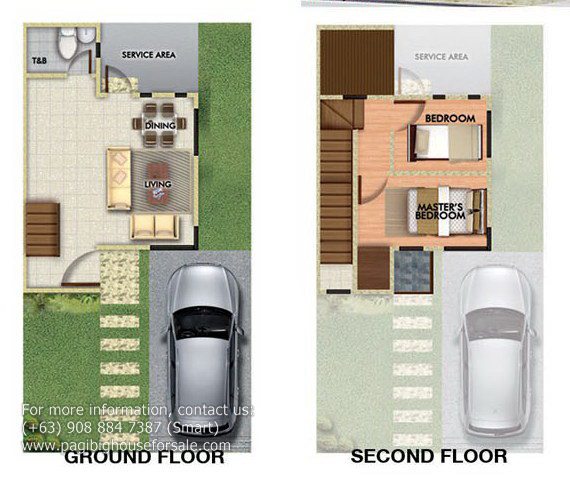 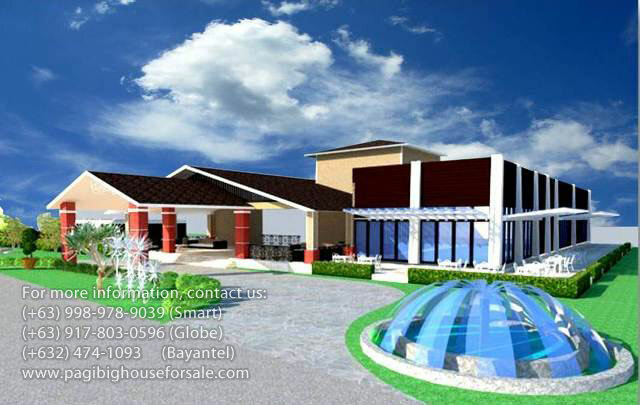 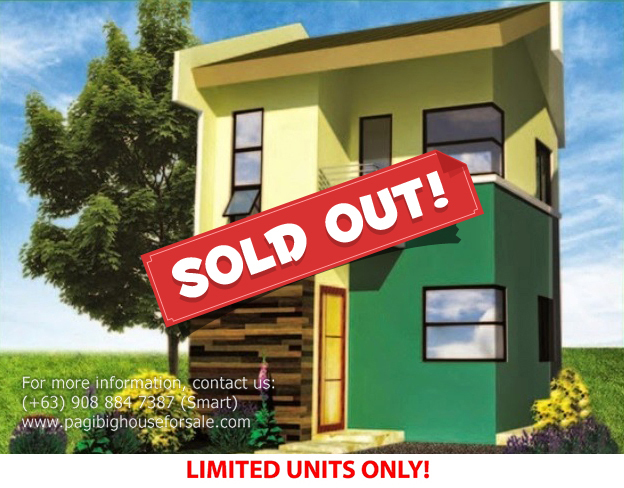 Contact us now at (+63) 908 884 7387 (Smart) for your free house viewing schedule, consultation and quotation. 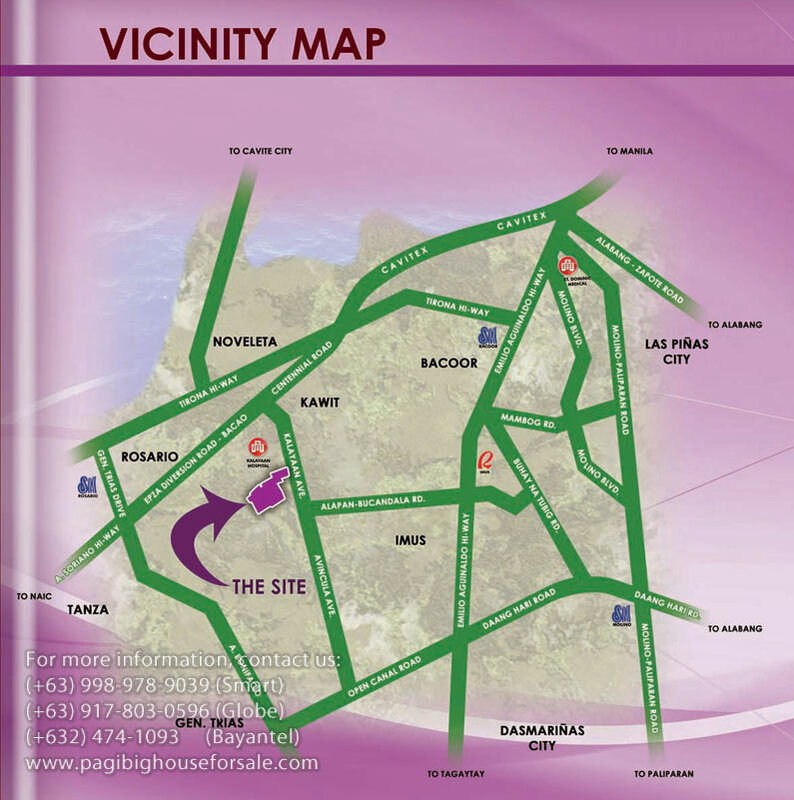 Ride a shuttle or tricycle in going to Parc Royal.